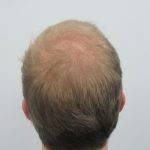 This is an article demonstrating how a small step with men’s hair loss treatment can deliver substantial positive changes. 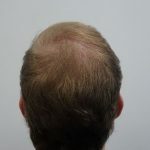 The majority of young men who visit our clinic, often follow online advice they have found rather than looking into the actual cause of the problem, this can lead to unnecessary hair loss treatment and side effects of further hair loss and scalp conditions. This article touches on the subject of male pattern thinning with a hereditary background. A lot of the time when searching for solutions online, they are designed more to draw the customer in through clever marketing and scare tactics, rather than encouraging you to seek out real substantiated advice to help put your mind at rest or offer sustainable results. 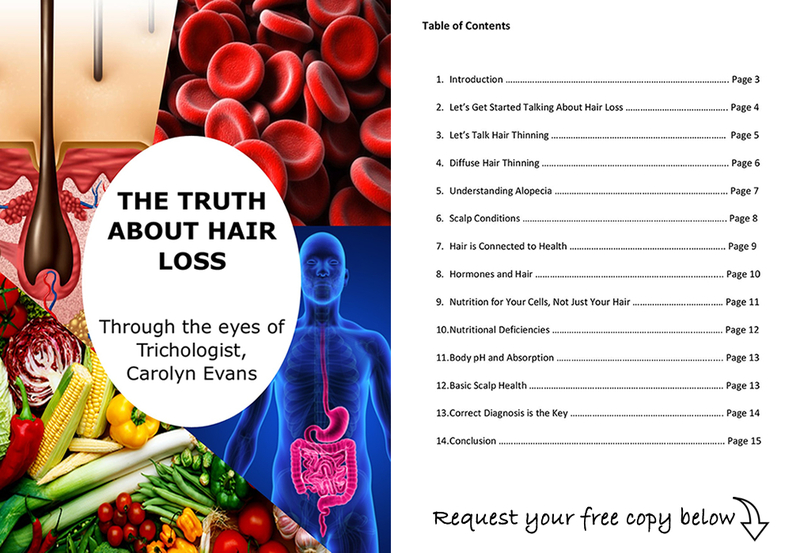 Understanding, addressing and preventing male pattern thinning with various hair loss treatments has come a long way in the last 20 years. We are able to understand more about why things occur, and have more options and solutions that are natural based compared to what was available to your father or grandfather. At Absolique we are passionate about helping you understand your options so you can make the most informed decision about your hair loss situation. There are so many more natural and gentle solutions available now rather than having to fall back to harsh prescriptive medications that can cause other side effects. 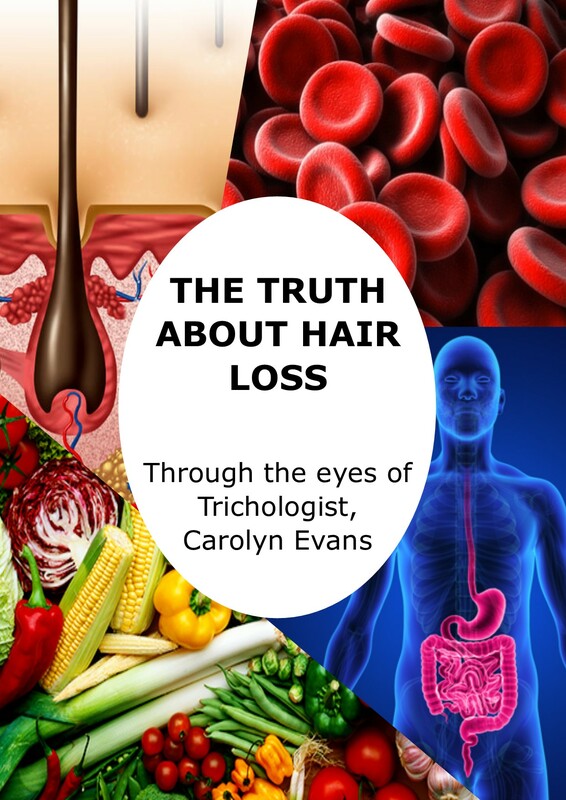 Research that has be conducted recently has showed us about the power of antioxidants in the treatment the male pattern thinning type of hair loss. This particular individual case, we used only topical antioxidants to aid in holding back the effects of male pattern thinning on a clean scalp after doing safe scalp cleansing. We diligently followed this client’s progress for a consecutive four-month period, with exciting results, that gives proof that simple prevention and a change in their hair washing regime and a topical antioxidant can provide desirable preventative results along with some improvement. Diagnosing correctly is essential to being able to fully comprehend your situation and being able to make the right choice for you and your individual hair loss condition. At Absolique we also understand each individuals scalp needs and sensitivities to avoid any further irritation. To find out further about our consultation and microscopic analysis services, or want more information about Men’s Hair Loss Treatments please contact Absolique Hair Health Clinic Sydney. Email Absolique Trichologist Sydney at info@absolique.com.au or call 02 8014 6916 to talk with our friendly assistance team.